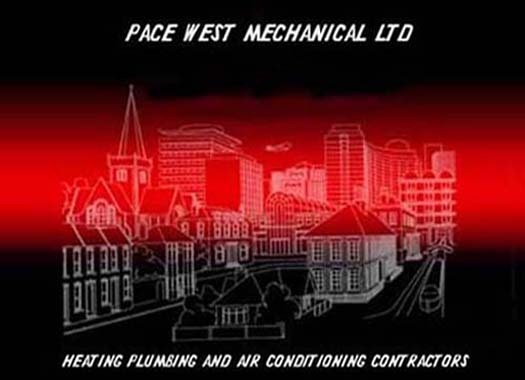 pace-west mechanical ltd is a vancouver island based, full scope mechanical contractor with an excellent reputation for working safely, meeting tough schedules, delivering a quality project and coming in on budget. with over 15 years of outstanding performance and high quality work, we guarantee that our services are customized to the individual needs of our customers. our head office is in nanaimo and we do service vancouver island. feel free to contact us to discuss how pace west mechancial can help with your next project. serving vancouver island with quality heating, plumbing and air conditioning contracting services.